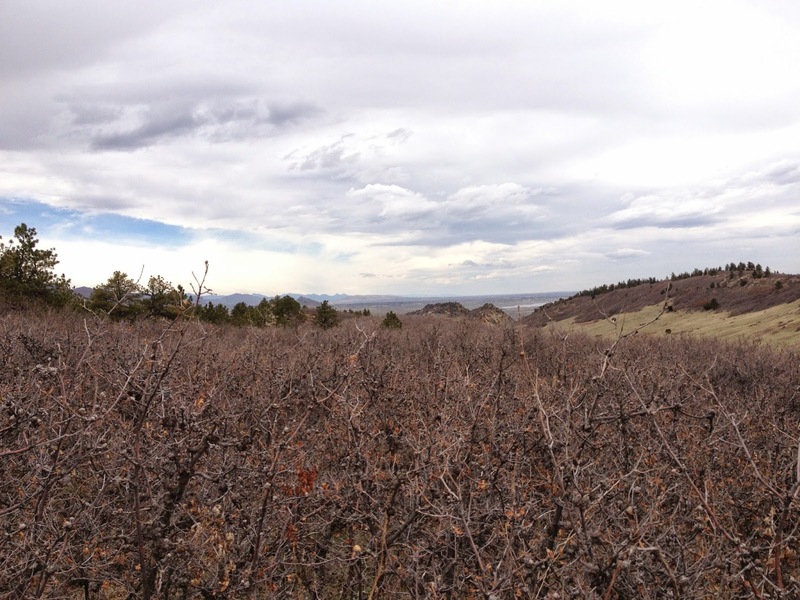 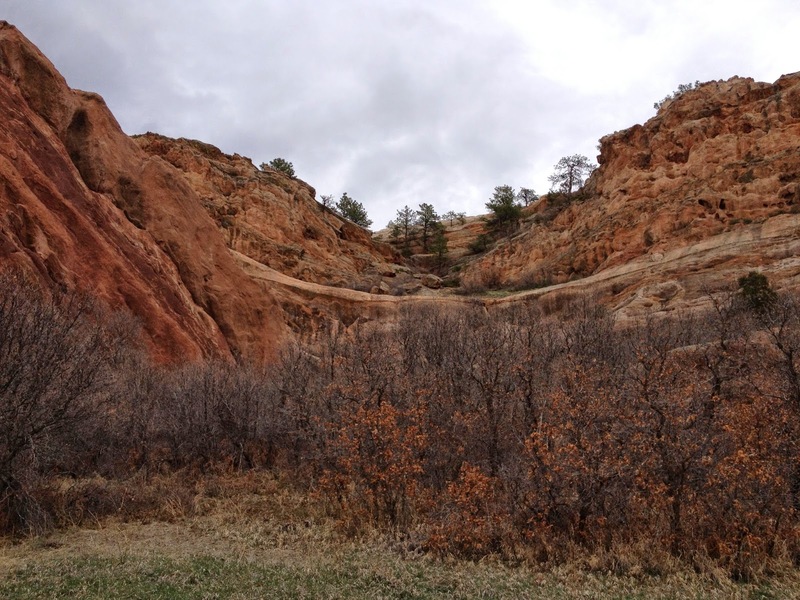 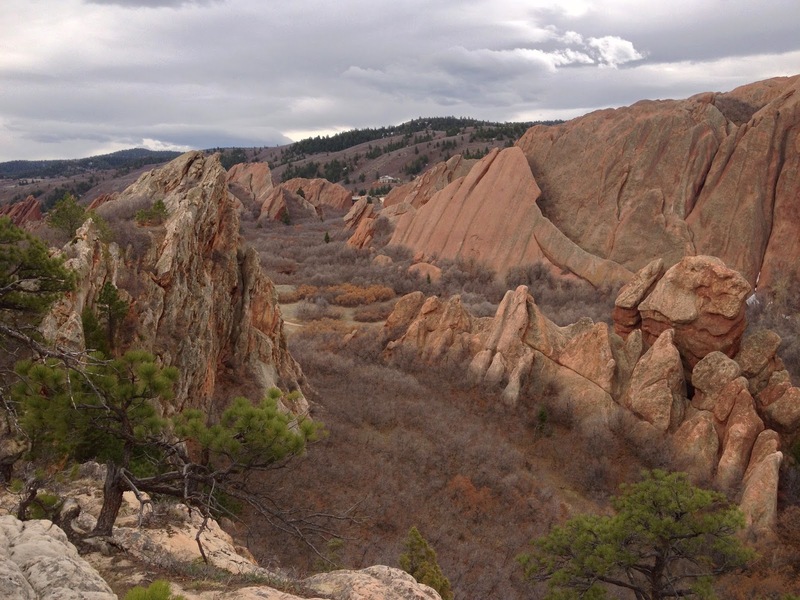 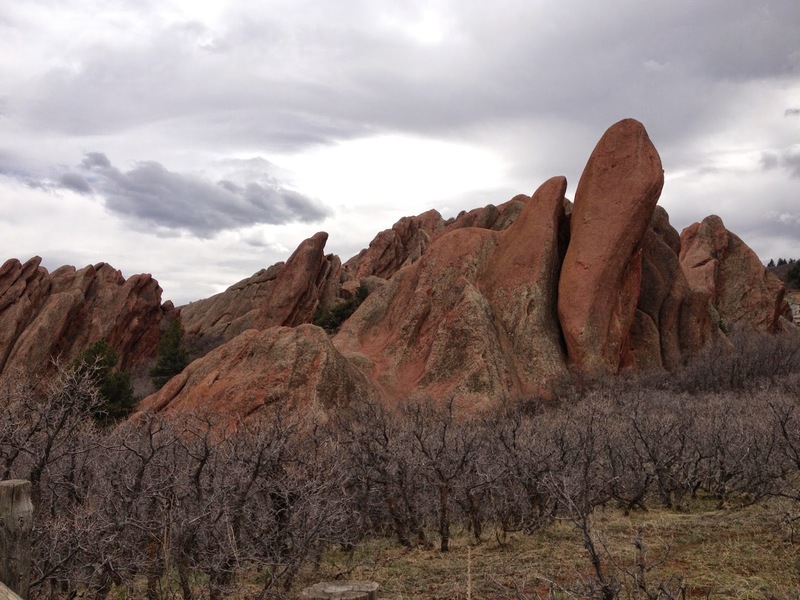 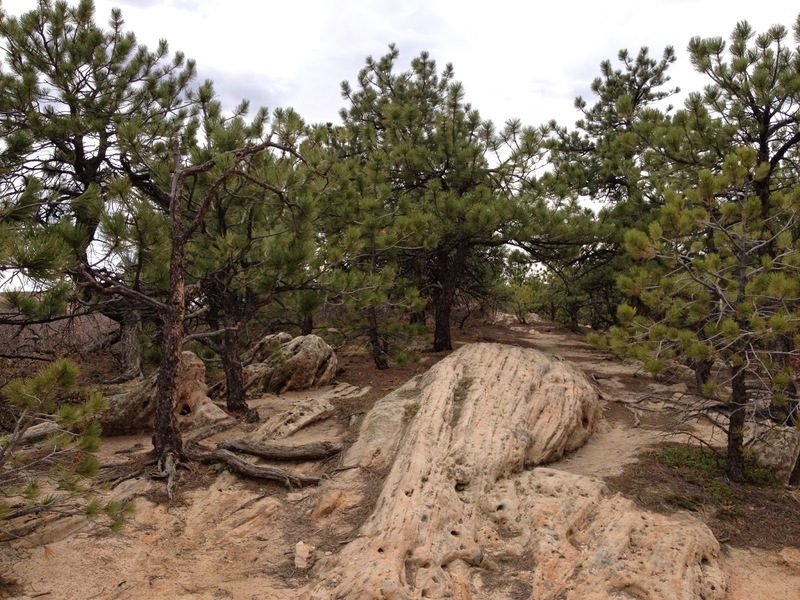 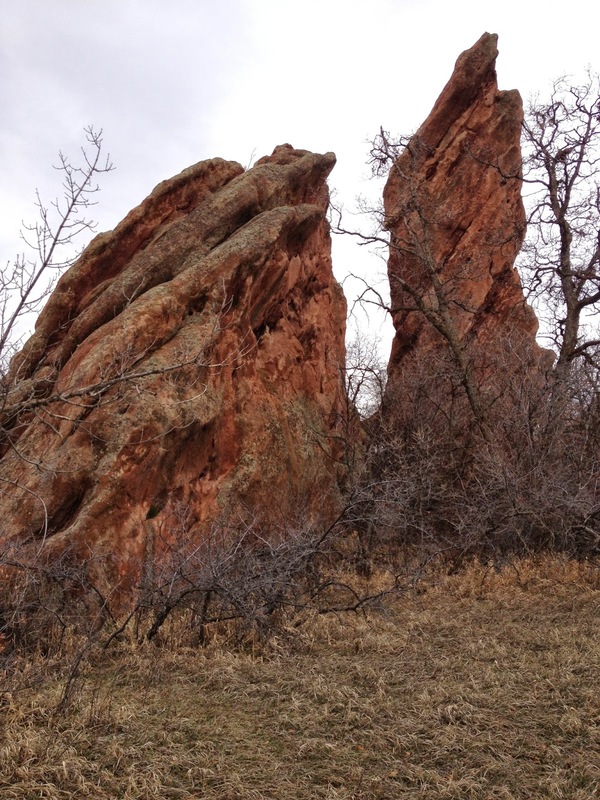 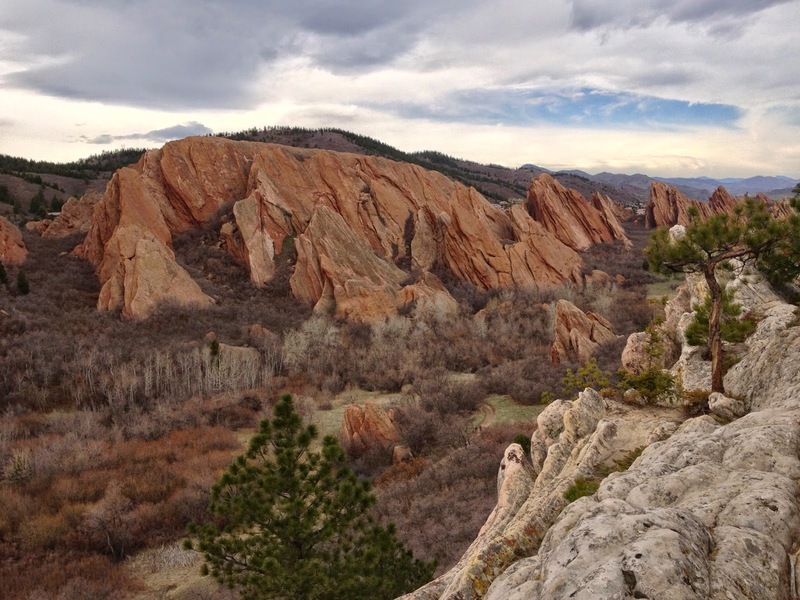 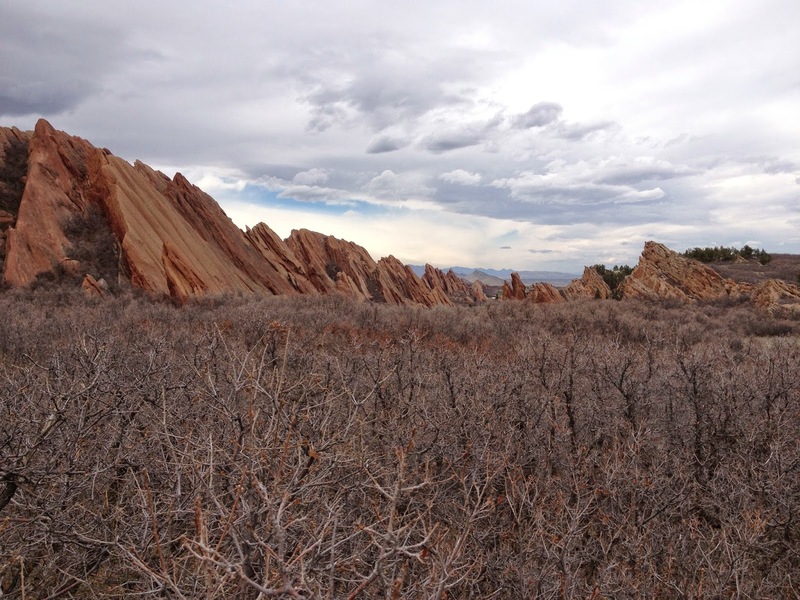 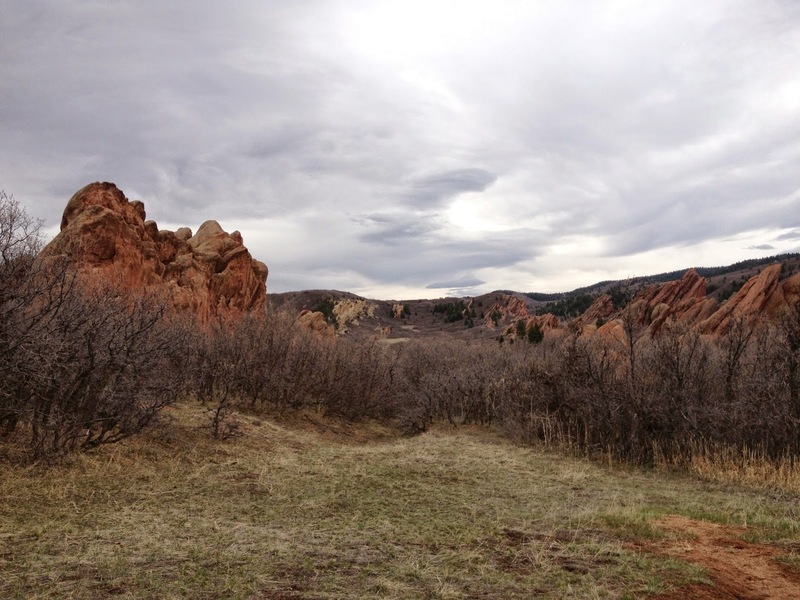 Directions: This hike starts at the main parking area for Roxborough State Park (Park Fees are required). 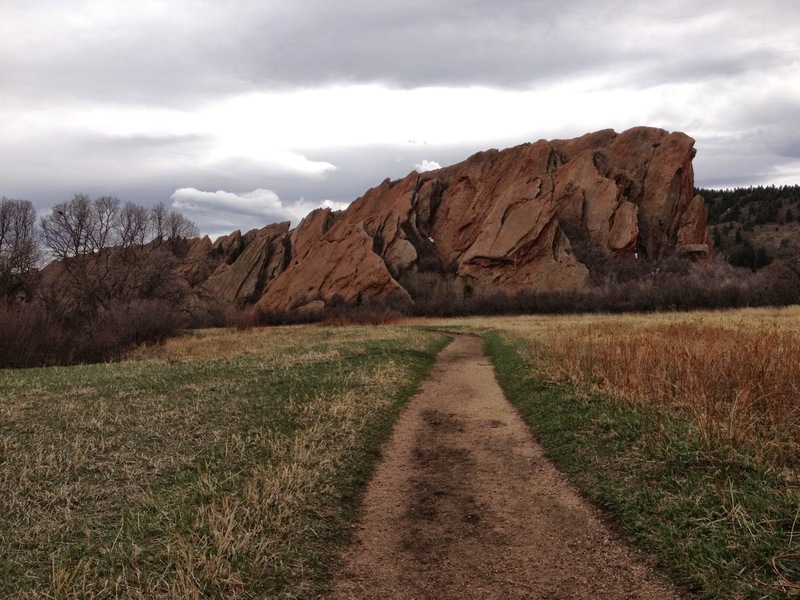 From Denver take C470 and exit at S. Wadsworth Blvd. 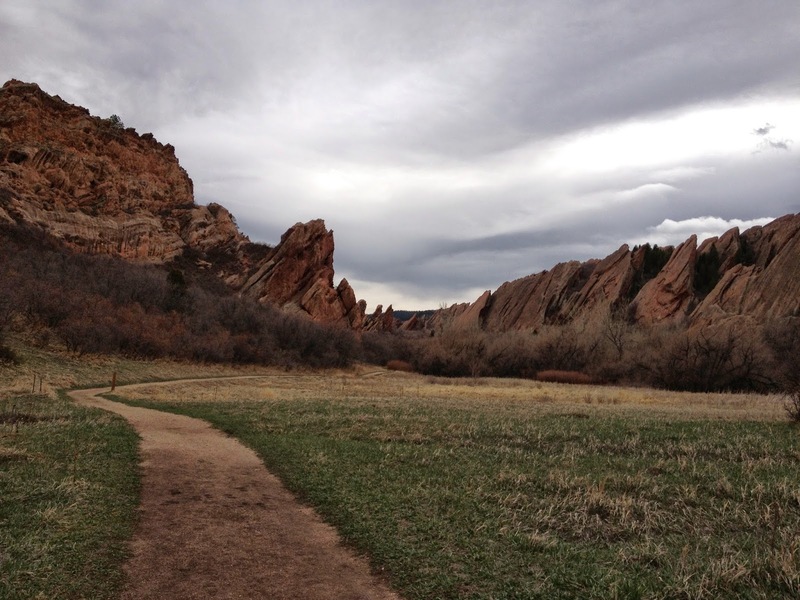 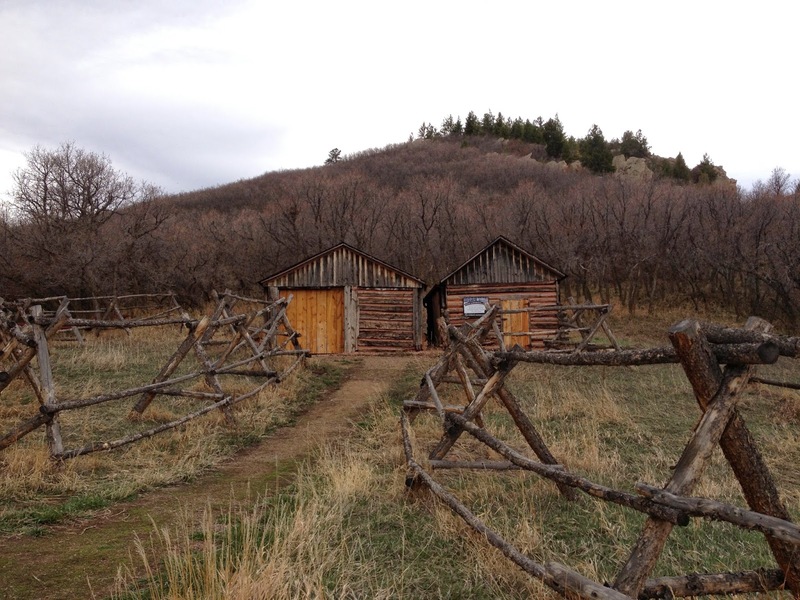 Follow S. Wadsworth south until you pass by the Waterton Canyon Parking Area. 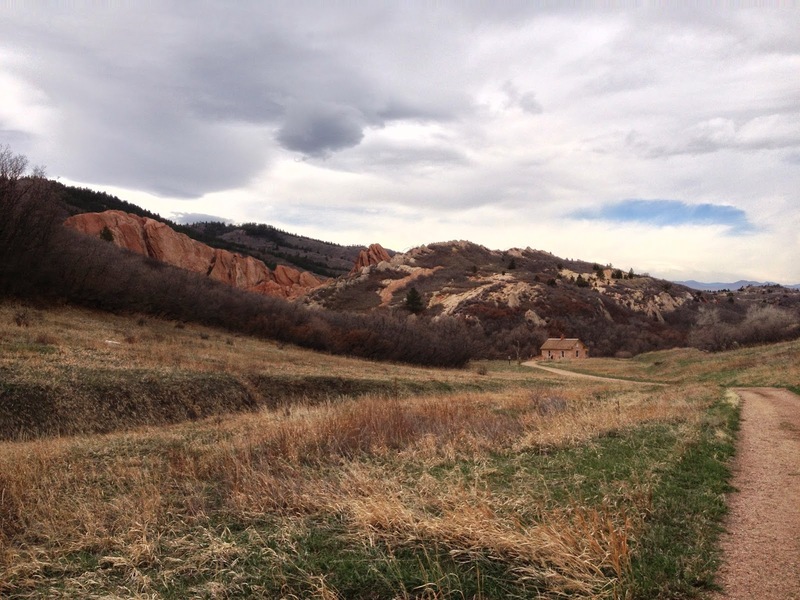 The road then becomes Waterton Road as you bear left. 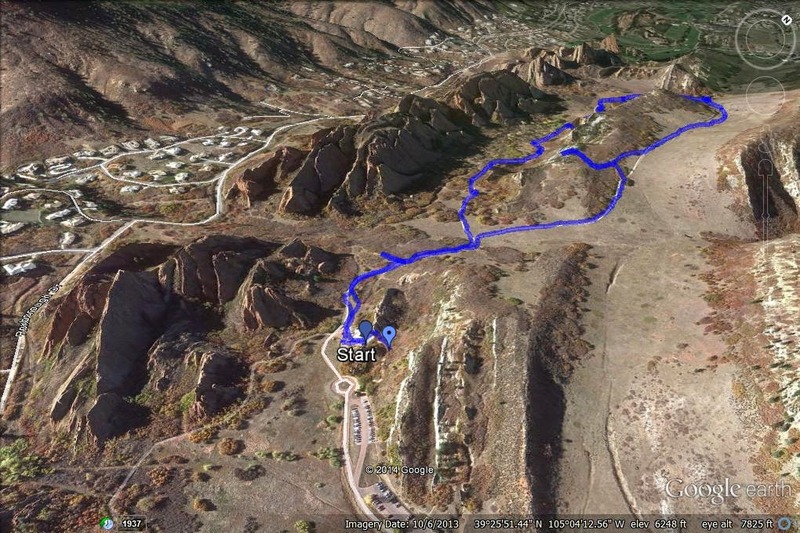 Make a right on N. Rampart Range Rd. 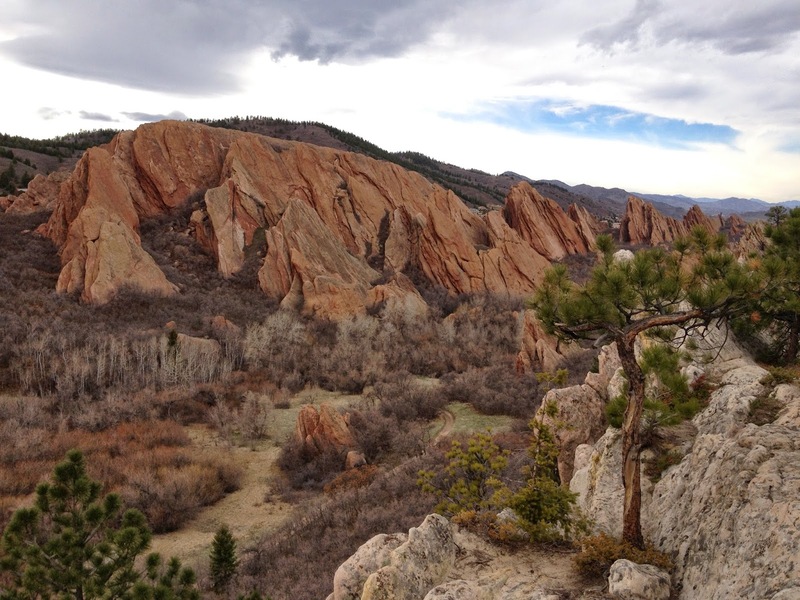 Take this road until it ends and you see the signs for Roxborough SP. 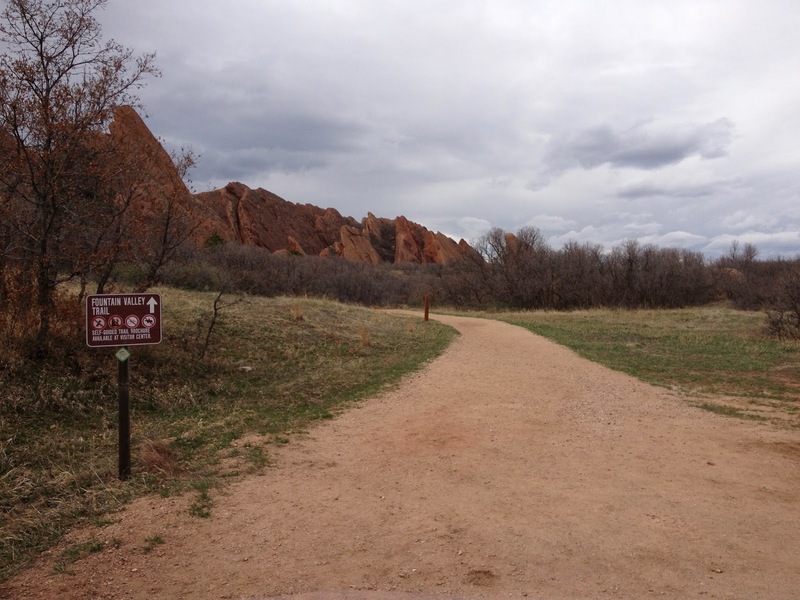 When you enter the park you follow the good dirt road to the parking area and visitor's center. 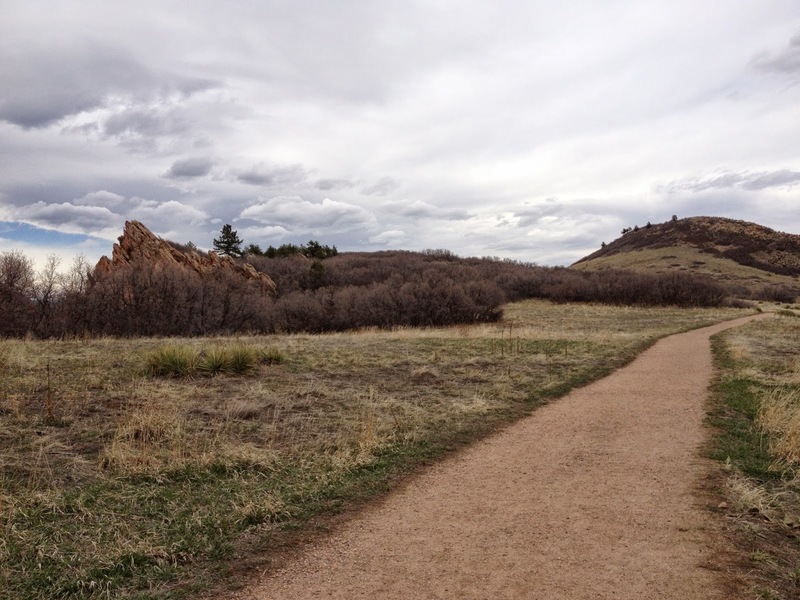 The trail starts across just to the right of the front of the Visitor's Center.